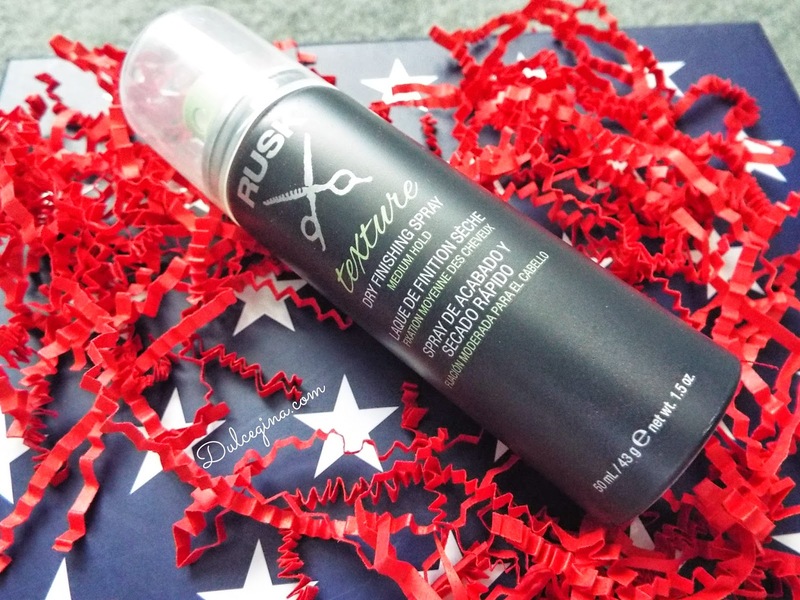 Chasing Pretty: Glossybox US June 2014~ The Stars & Stripes Edition! 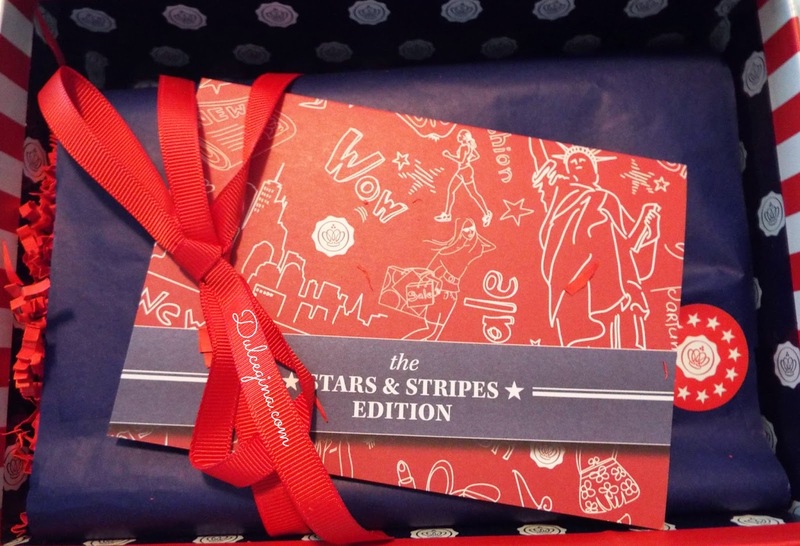 Glossybox US June 2014~ The Stars & Stripes Edition! 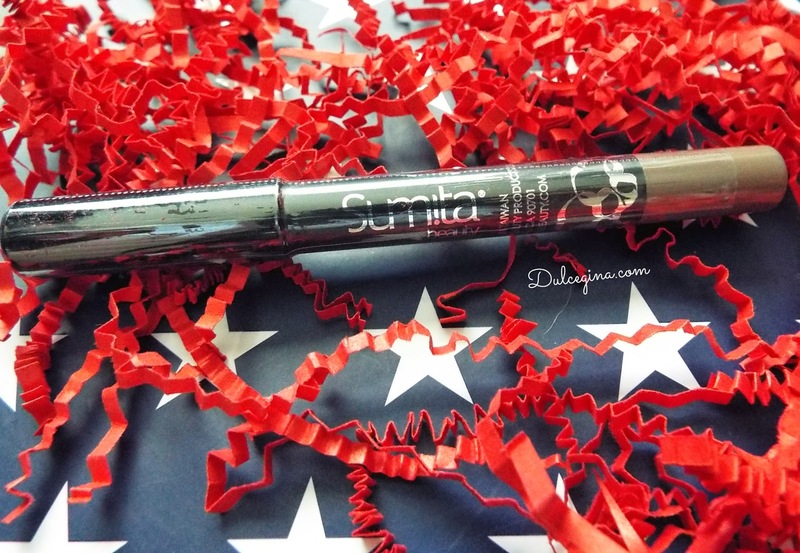 This months Glossybox came just in time for the 4th of July with it's theme being The Stars and Stripes Edition! 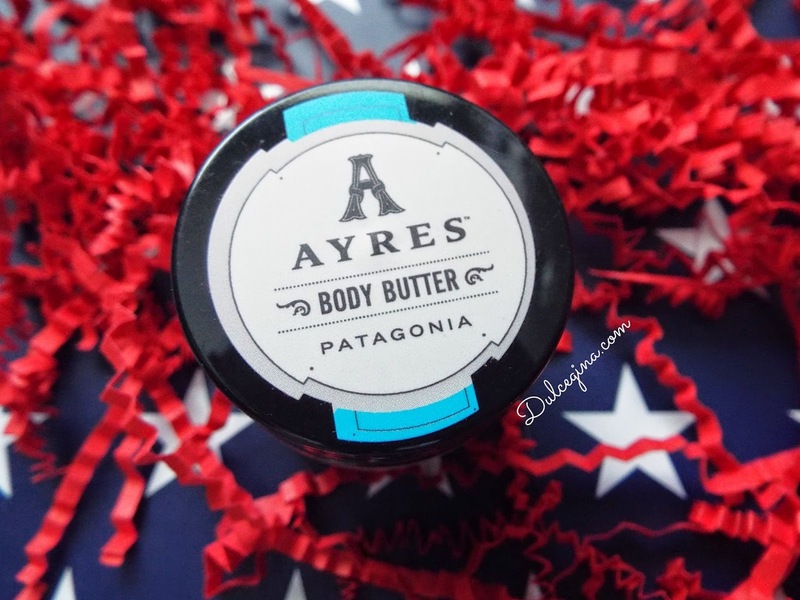 All products in this month’s box are made in the USA! 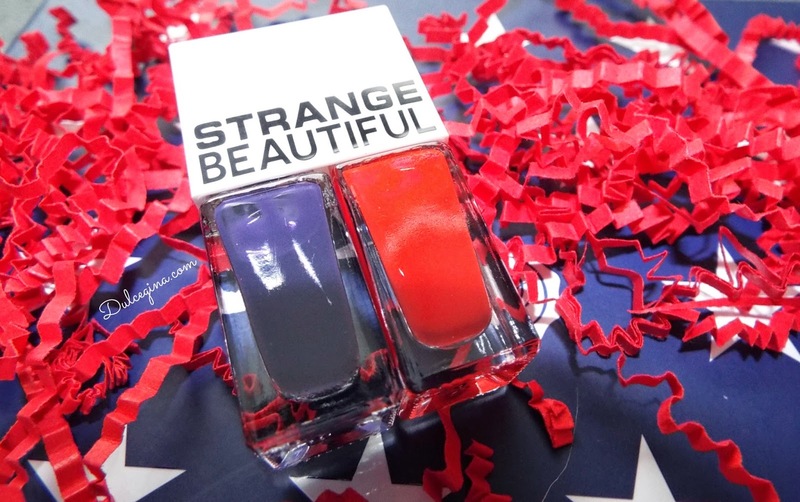 The packaging is so pretty and festive with all the red white and blue. I love it! How gorgeous is this?! It’s just beautiful. The box contained a surprise gift credit to C.Wonder! The eye shadow pencil is my favorite item in the box. It’s a great neutral color that’s perfect to wear everyday. 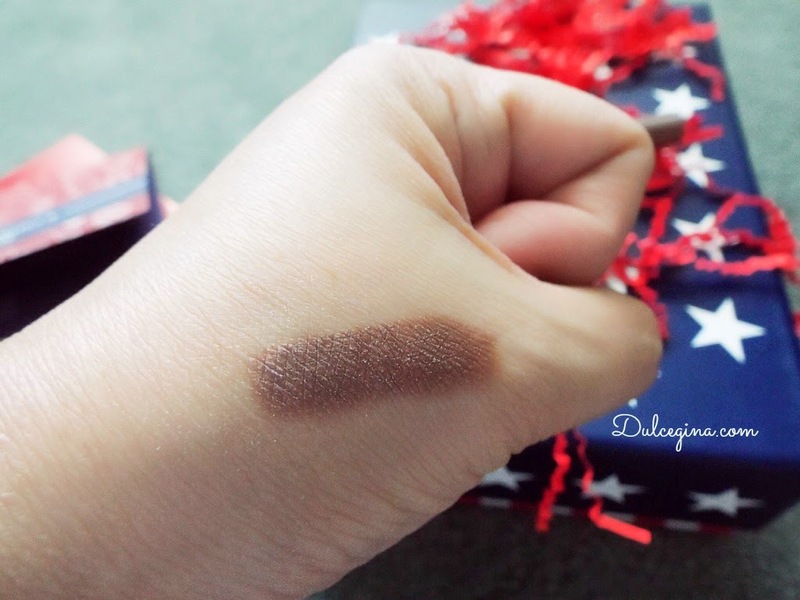 And every time I have worn it, it stayed all day without smudging, or creasing. Overall, this was a fantastic box, and I will be able to use every item that I received! 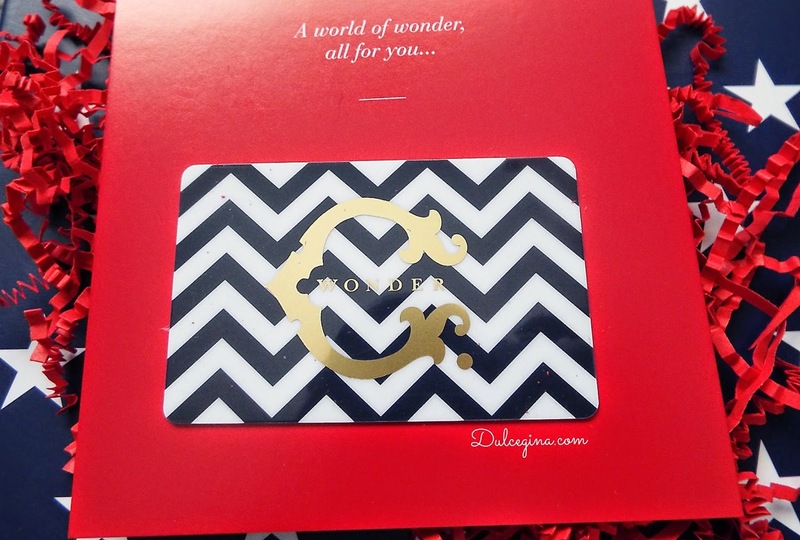 Glossybox is $21 for a monthly subscription and you can save more when sign up for 3, 6, or a 12 month subscription. 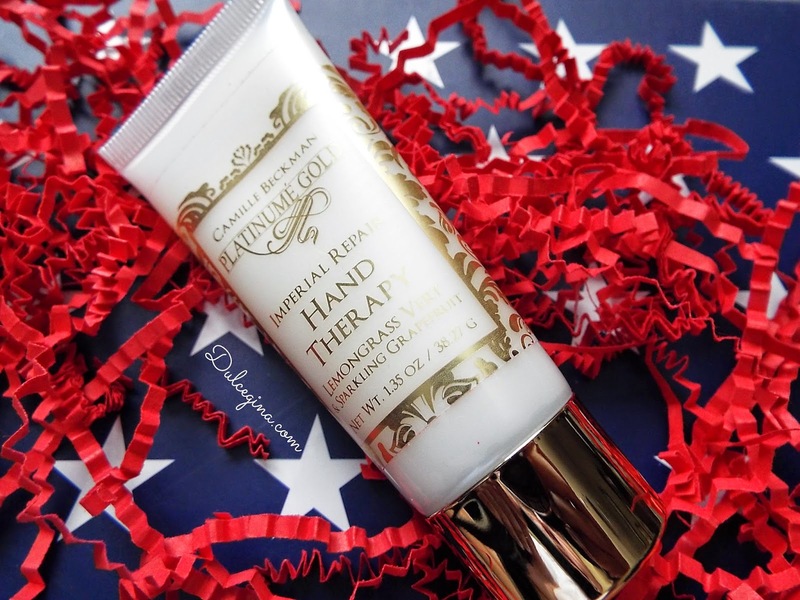 Click here to sign up to receive lovely products every month! 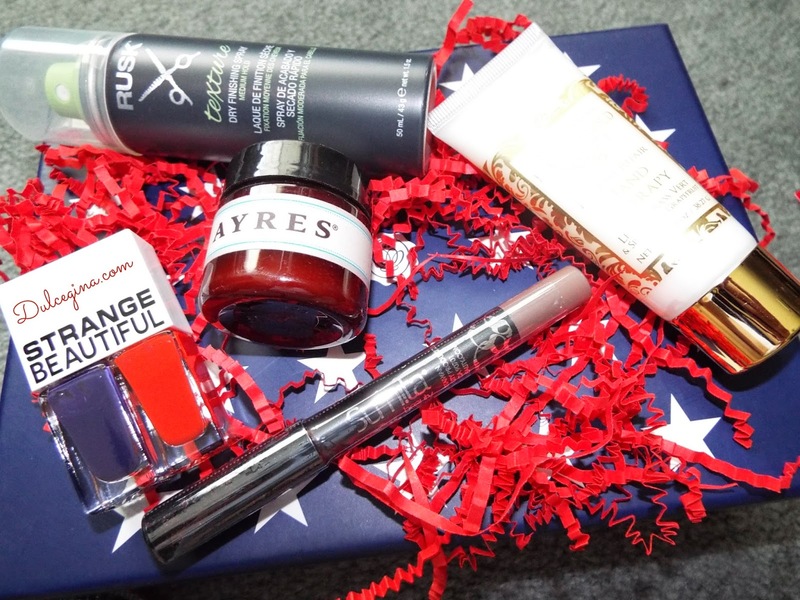 So what did you think of the Stars & Stripes Glossybox? *PR samples provided for review consideration. 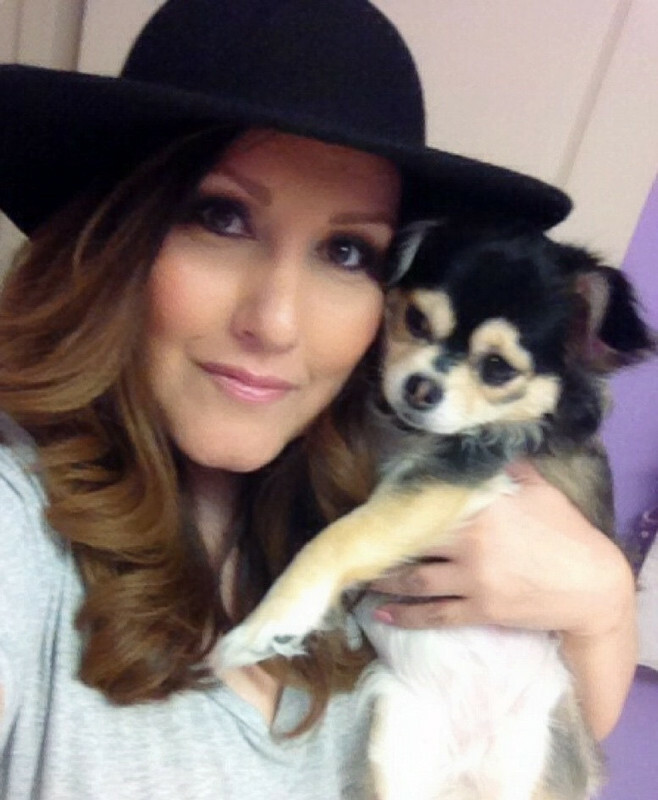 All opinions are 100% my own, Affiliate links in use. Wow the packaging and the details Glossy box did are awesome. looks like a great deal!